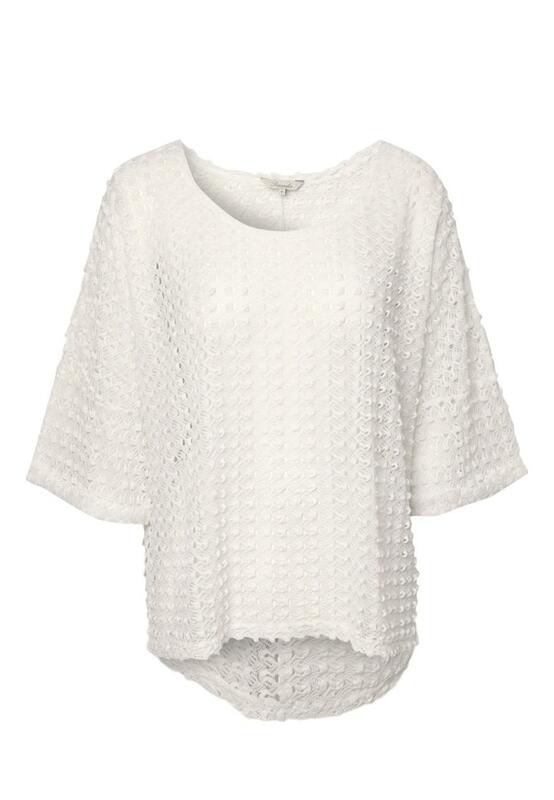 Keep the chill away whilst staying cool in this light knit bobble t-shirt. 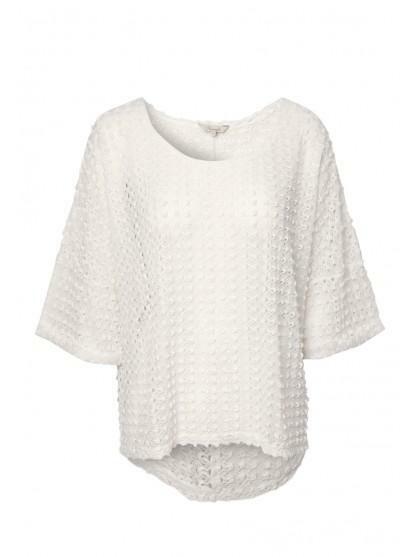 Perfect for a summers evening or on holiday. With a crew neck, short sleeves and a striped pattern this top is perfect for wearing over a dress or with some denim shorts. Peacocks has a great selection of womens fashion t-shirts online.